Very hardy, frost tolerant deciduous tree. 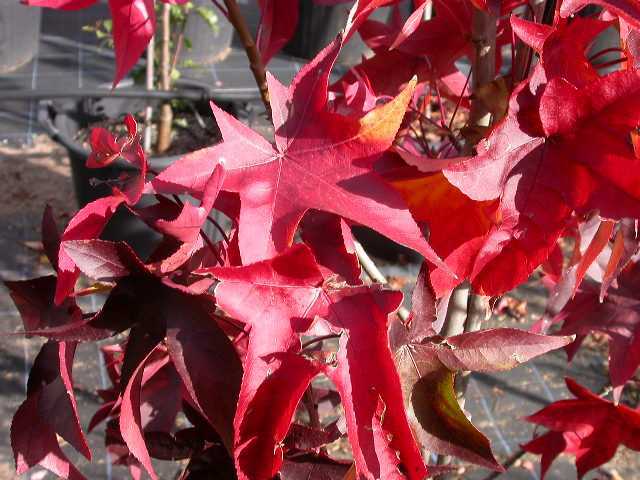 Lobed maple-like leaves are rich colours of apricot and red in autumn. Will flourish under very warm conditions provided that some moisture is provided in summer. Has deep root system.